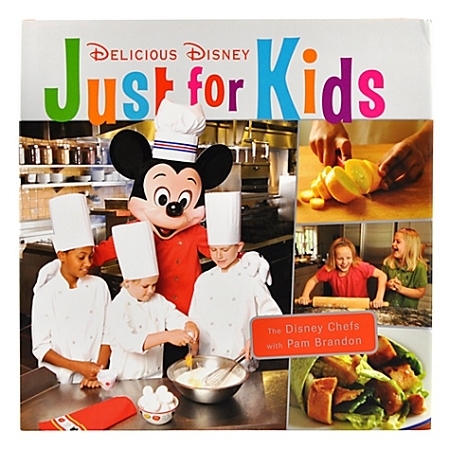 Budding young chefs with a hunger for creating popular dishes at Walt Disney World Resort, Disney Cruise Line and Disneyland Resort will love this Delicious Disney Just for Kids Cookbook. 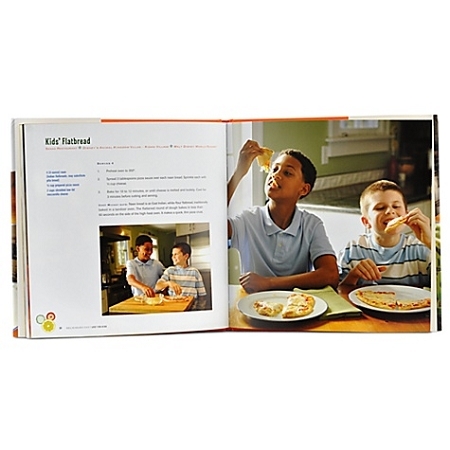 The 22 recipes are as much fun to make as they are to eat. 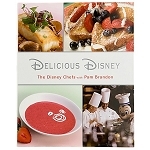 The newest cookbook in the Delicious Disney series is hot off the presses featuring 22 easy-to-make favorites from the restaurants at Walt Disney World Resort, Disney Cruise Line and Disneyland Resort. 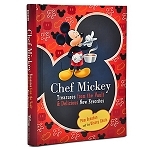 It ifeatures recipes that are child's play, but ones most grown-ups will love too, including Big Thunder ribs, BLT Tomato Soup from Sci-Fi Dine-In Theater Restaurant and a chicken Caesar wrap from Disney Cruise Line.